Our material quality is second to none and we have very competitive prices. We’re locally owned and we’ve been in business since 1996. 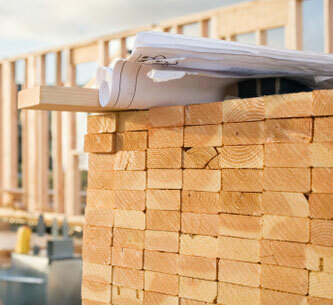 That’s twenty-one years of providing excellent service and material to builders and contractors. 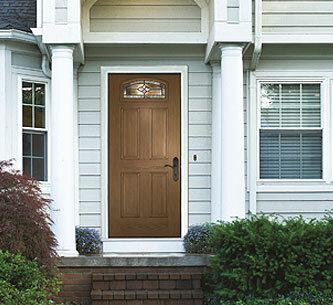 We pride ourselves on delivering only the best quality lumber, windows, doors and essential construction materials. If we don’t carry you want, there is no need to modify what’s “on-the-shelf,” when we will order what you need. 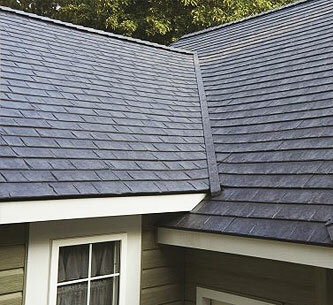 CertanTeed, BP Asphalt Shingles, Aluminum and Metal Roofing. 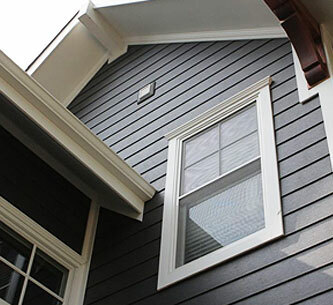 Window parts, door knobs, deck stains, building brackets and hangers, Cabinet hardware, Nails and bolts, screws, anchors, Tapcons, Staples, Deck screws, Caulk, Adhesives, Sandpaper, Hand tools for carpentry, Screen wire. Cincinnatus Home Centers is the right choice for all your commercial or industrial projects. Contact us today at (607) 863-4175 to speak with our knowledgable staff.